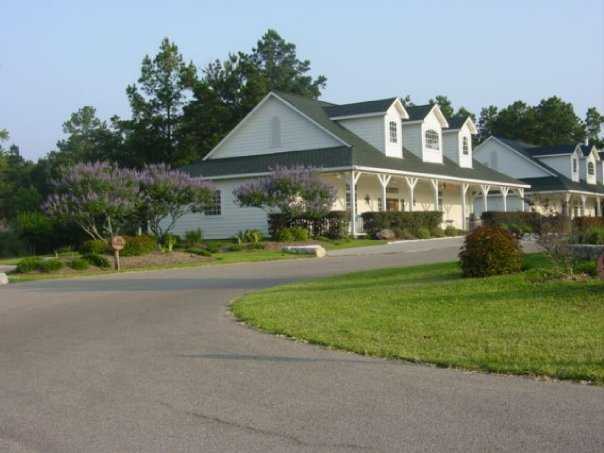 The golf Upscale and daily-fee, High Meadow Ranch was designed by PGA Tour pro David Ogrin in cahoots with Nugent Golf Associates as part of a housing development. 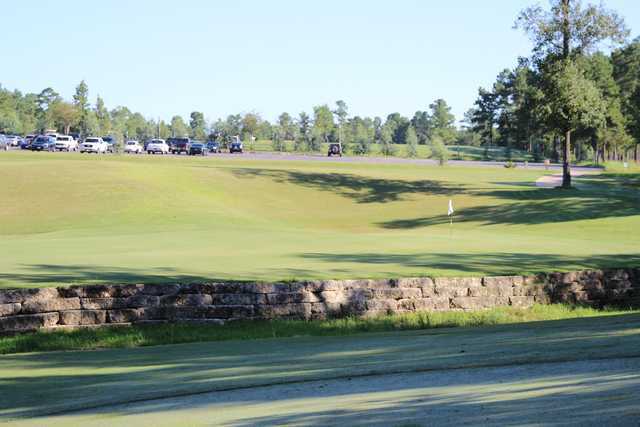 Tipping out at over 7,400 yards, the course plays to a par 72 and rolls through some intriguing hardwood terrain that's highlighted by several natural ravines. 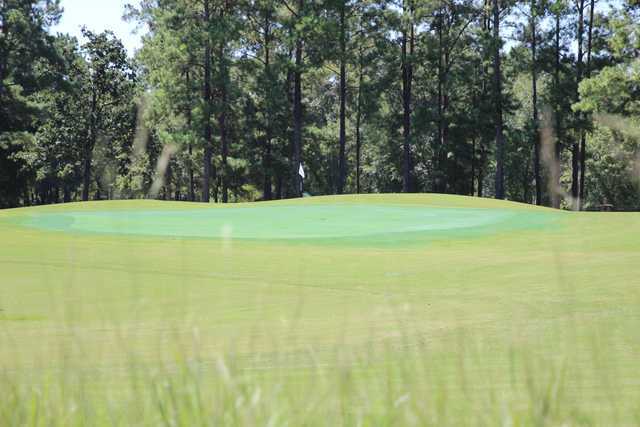 The course is routed in three 6-hole "loops," each offering different golf experiences. 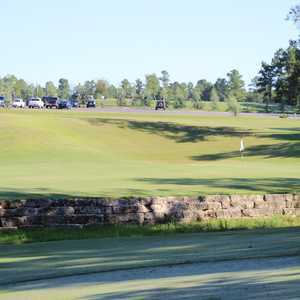 The oak-laden Forest loop routes over the ravines, which come into play on 5 of the 6 holes. 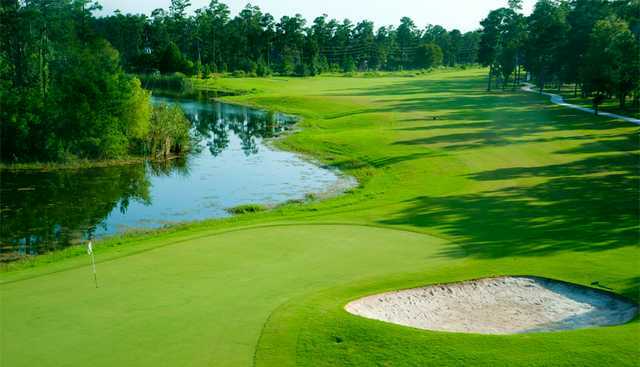 The Pine Barrens loop, lined by majestic pines, features generous fairways, native grass areas, and large greens. And fittingly, the Signature loop is the perfect combination of the first two, offering a more dramatic stretch of holes. The highlight is the signature No. 18. 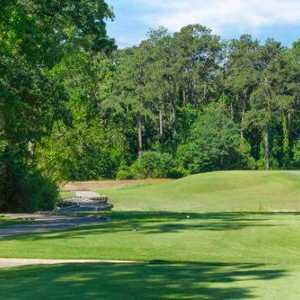 This memorable ender plays 440 yards into a green fronted by a creek and protected by an 8-foot rock wall, meaning that a huge drive is necessary to avoid an impossible carry on the approach. 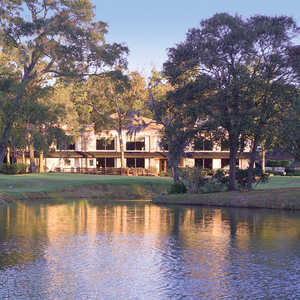 Getting there : The course is located 40 miles northwest of Houston between Tomball and Magnolia. Drive north of Beltway 8 on Hwy. 249. Five miles north of Tomball, Hwy. 249 becomes FM 1774. 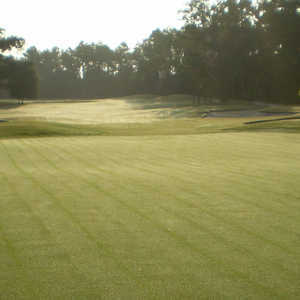 The club is on the left.